Dance to feel Joy! Dance to heal. Dance to set your spirit free! No dance experience required. More details below. Feel Lighter and more Joyful after this day of gentle movement guided by Light Dancer (aka Tina), whom you love for her wonderful energy and sparkly spirit!! Experience Peace and Connection through Circle Dance. Feel Free through expressive FreeDance. Experience Connection, Transformation and Freedom to Heal at all levels through a ‘Galya Journey’ or ‘Spirit Dance’* – a truly unique, spiritual, closed-eye journey conducted in Safe and Sacred Space. “What a beautiful experience! Exactly what I needed. Thank you, Tina!” – from Teresa DeGrosbois of Wildfire Workshops after her Oct 28 Galya Journey. All interspersed with Heart-felt Sharing and Connection in sacred space. 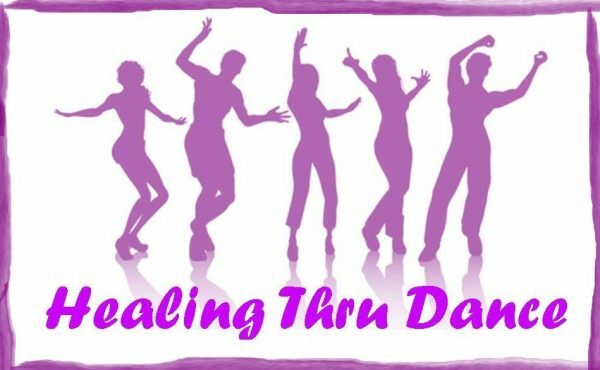 This half day retreat in a real dance studio in North Calgary (location confirmed upon registration) will feel like an amazing mini-vacation. No experience necessary. Space is limited to 10 participants. Why wait? Register today! “This was a deep experience that felt like a coming home to myself. What a lovely experience in such a safe and sacred space. Thank you, Tina!” – from Ronnie Joy Leah, Rainbow Dancer after her Oct 28 Galya Journey. You may also book a private Galya Journey with Light Dancer, or gather a group of friends/family/co-workers to experience a Galya Journey together on the date of your choice. Contact Tina at 403-285-5266 or email info@shindao.com to discuss possibilities.